Winner of three Naledi Awards including Best Newcomer, Best Actor and Best New SA Script. 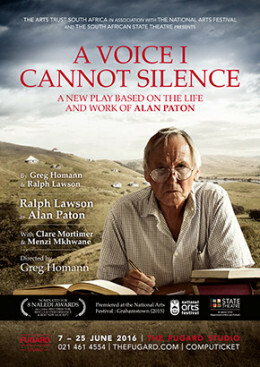 In A Voice I Cannot Silence, Alan Paton’s internationally recognised gifts for lyric verse, evocative prose, and vibrant story telling are combined to create a richly dramatic portrait and a moving and empathetic examination of the invaluable contribution made by the author of Cry, The Beloved Country, who was described by Douglas Livingstone as “a lighthouse in the South African twilight” during the dark decades leading up to the country’s constitutional democracy. 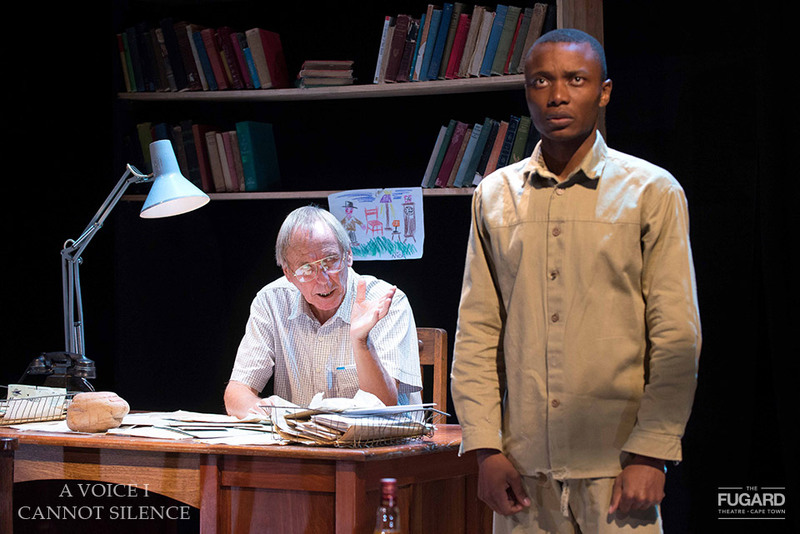 The project was originally funded by the National Arts Festival where it was first performed in July 2015 and the South African State Theatre where it played in October 2015. 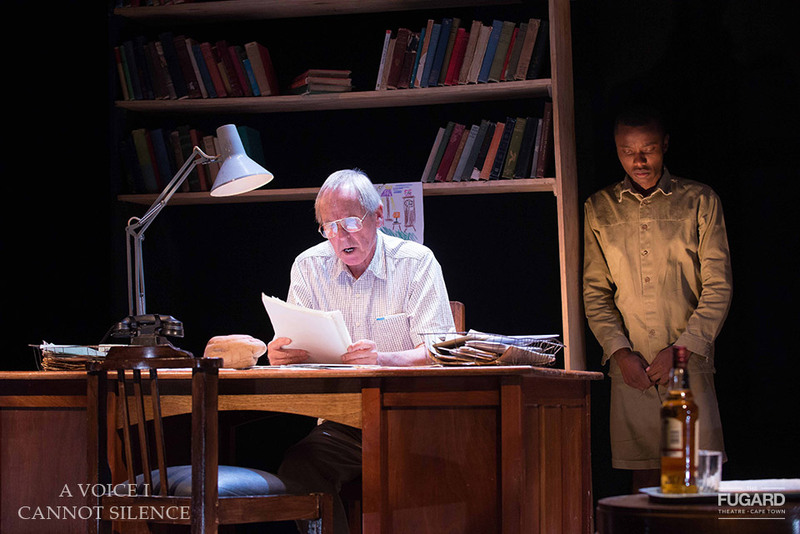 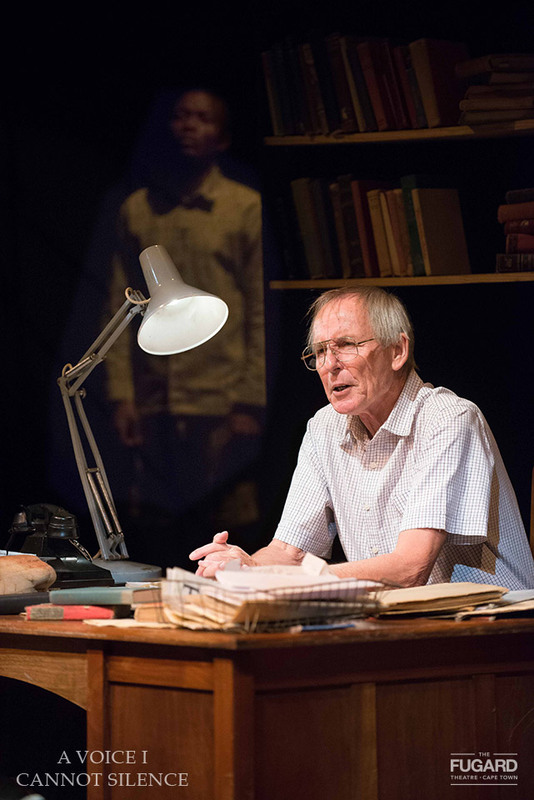 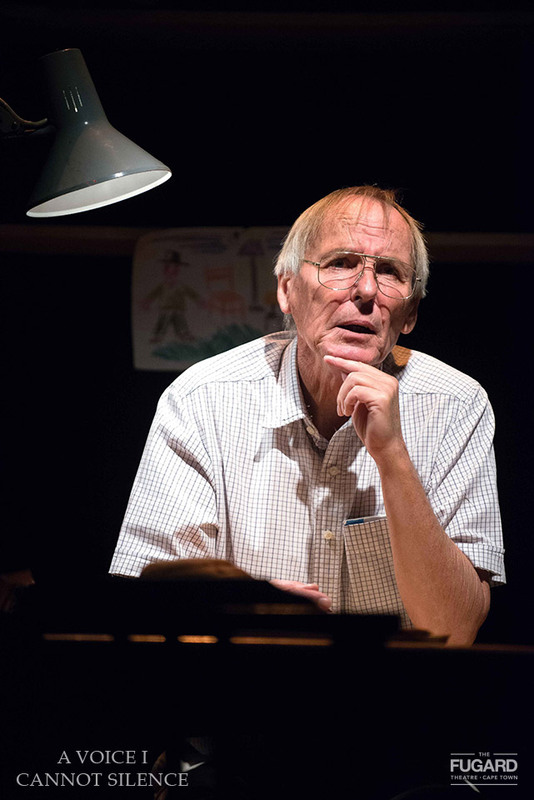 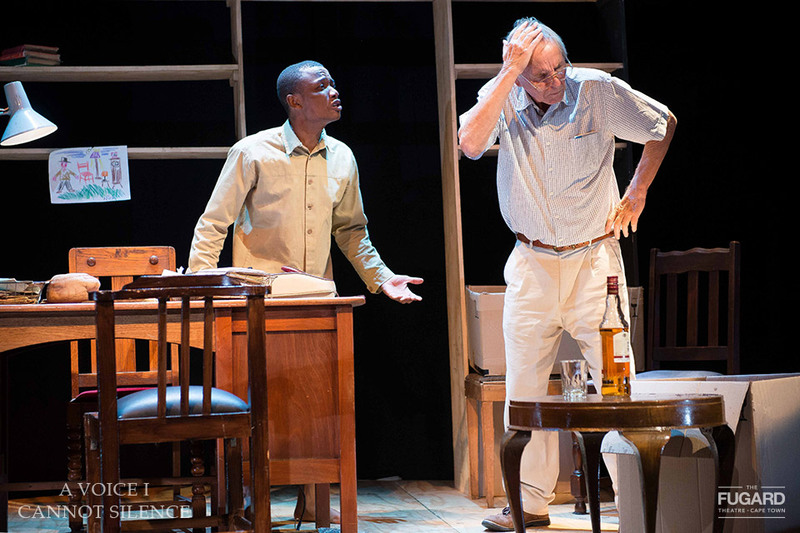 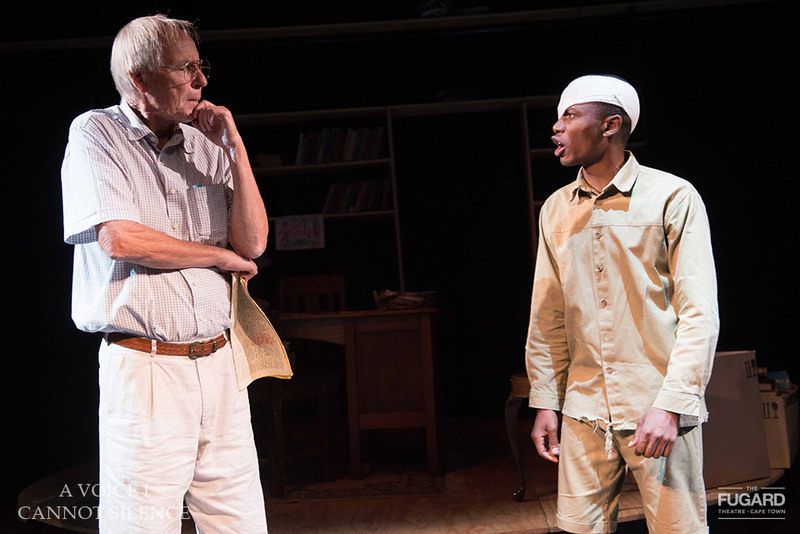 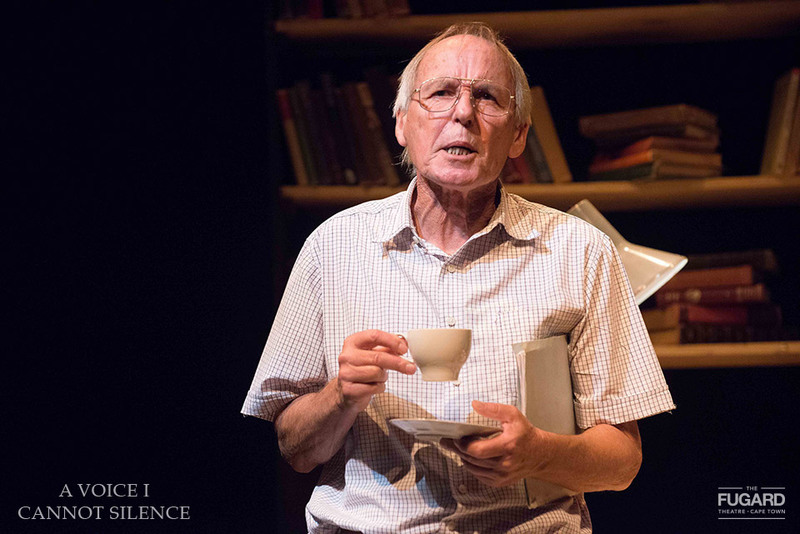 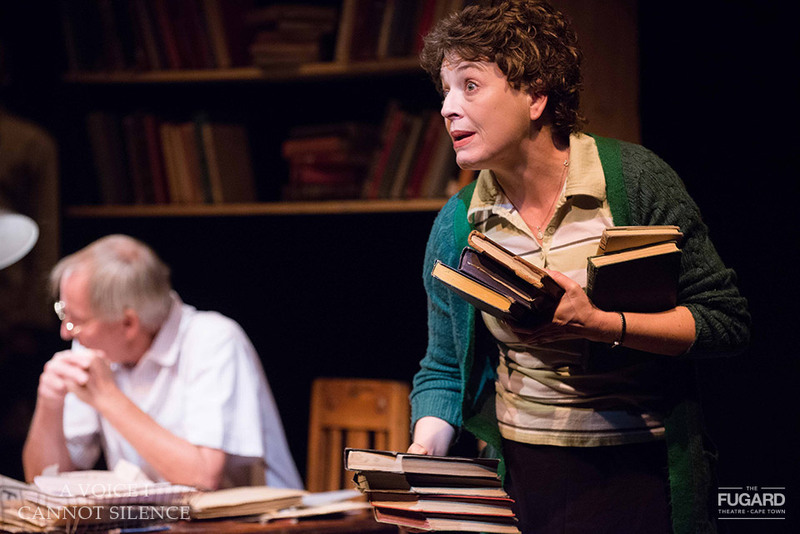 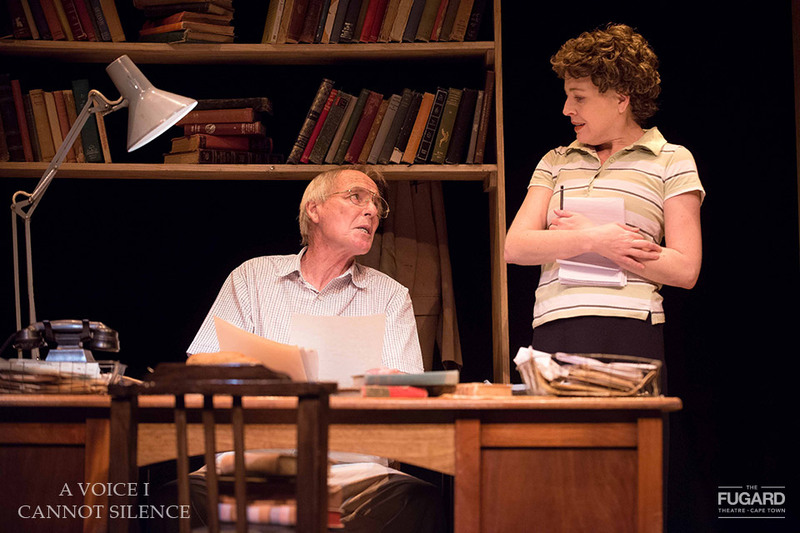 It was the Independent Newspaper Flagship Production at the Hilton Arts Festival in 2015 and this year it has performed to great acclaim at the Theatre on the Square in Johannesburg and as part of the Playhouse Company’s New Stages Season in Durban.